Hersheypark Stadium brings you another exciting jaw dropping event on Saturday 5th August 2017. Nickelback are here! Ya'll heard it right, the Alternative Rockers are back and will be hitting the road this coming summer. Get ready to catch all of your favorite anthems LIVE right in one place. 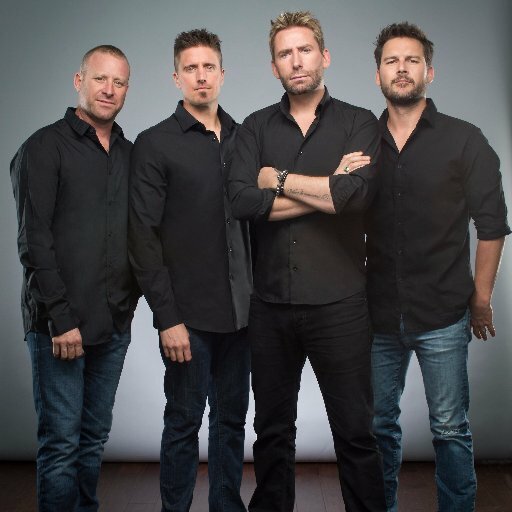 This is how Nickelback reminds you… Tickets available now – but are bound to sell fast!